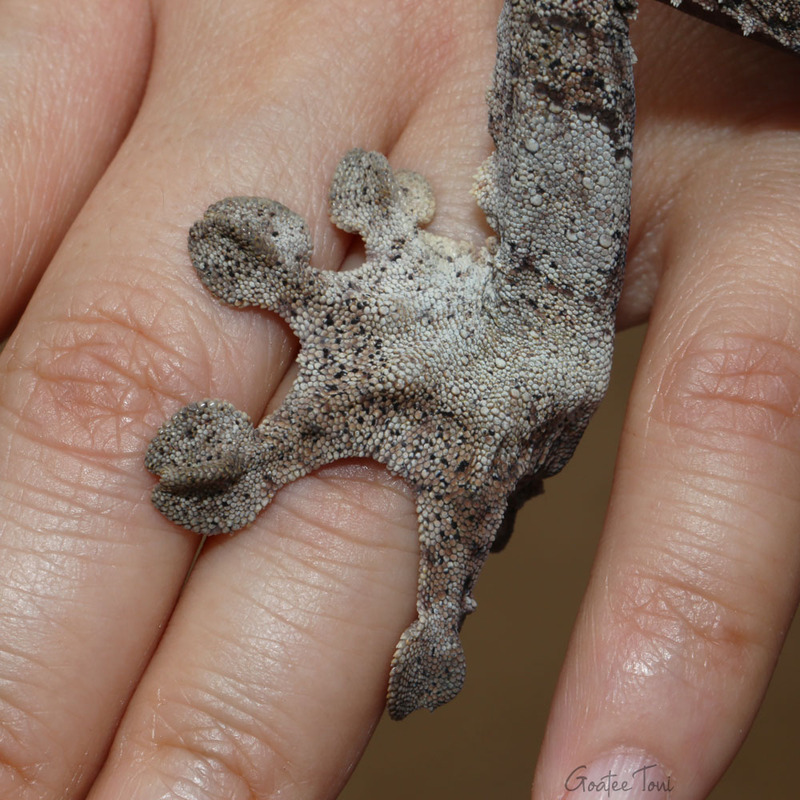 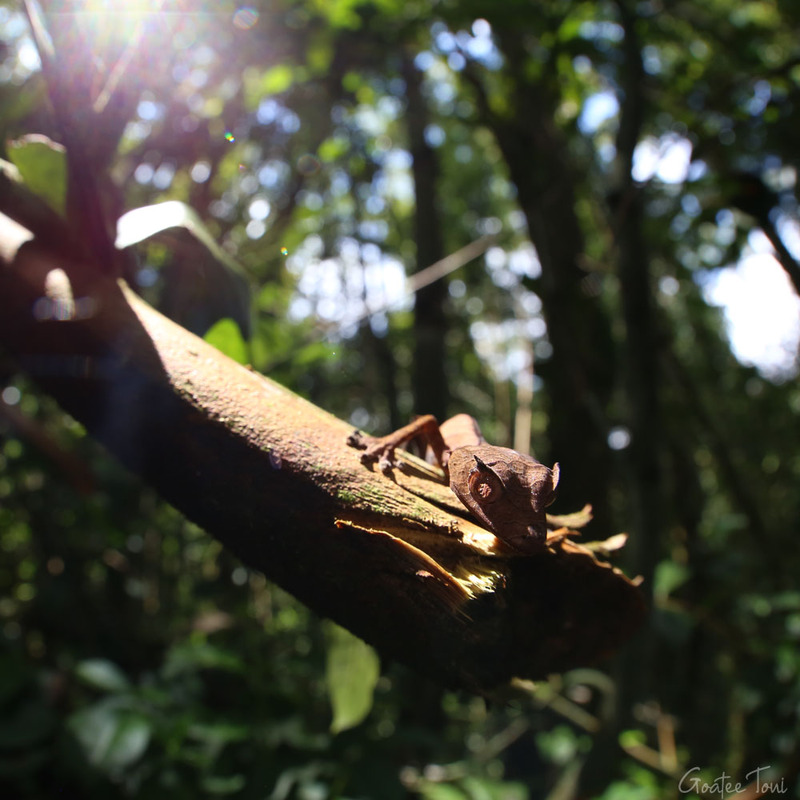 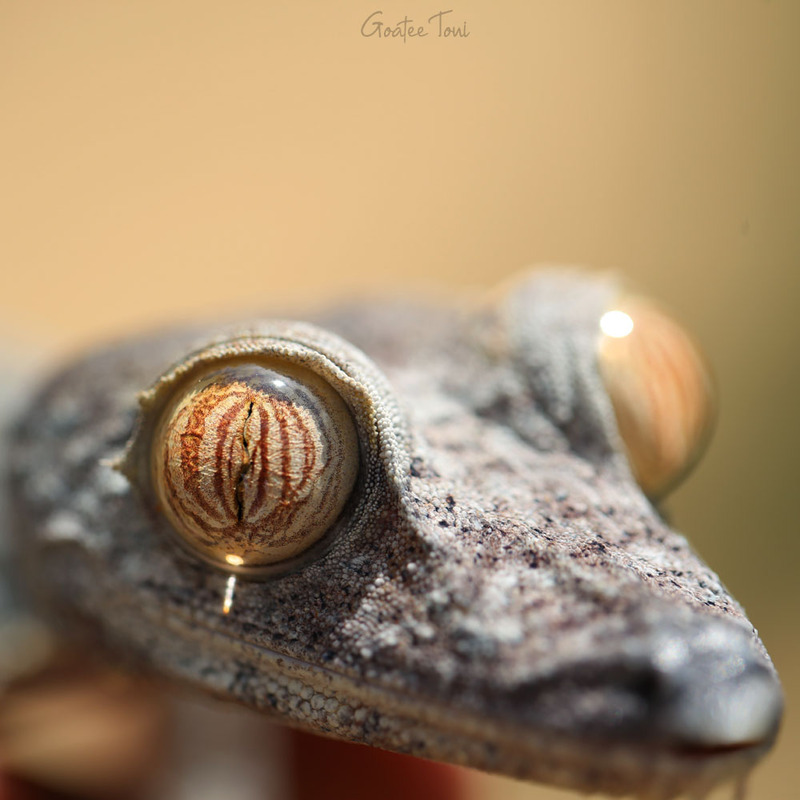 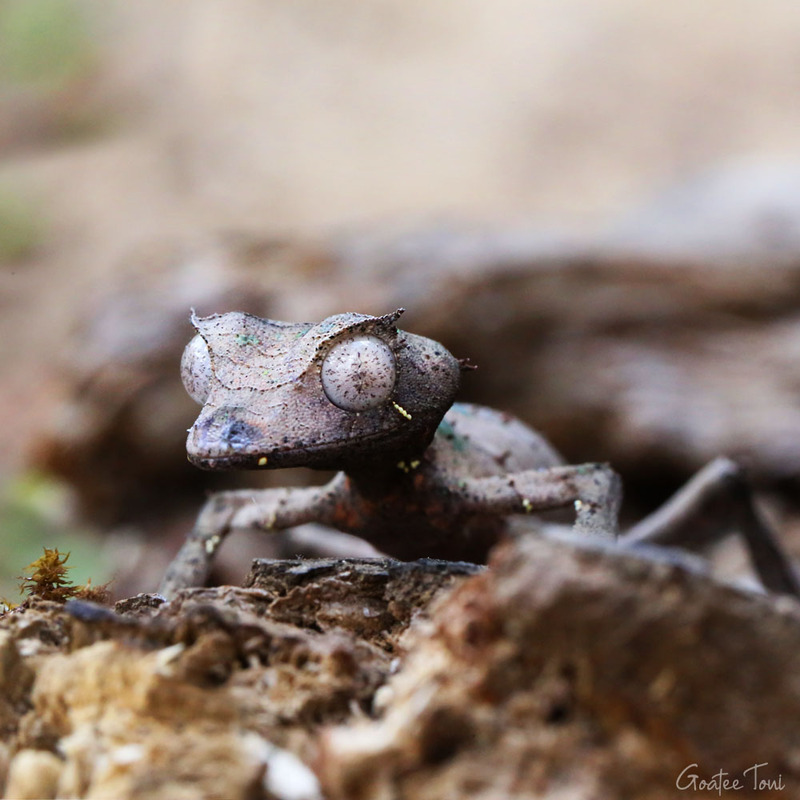 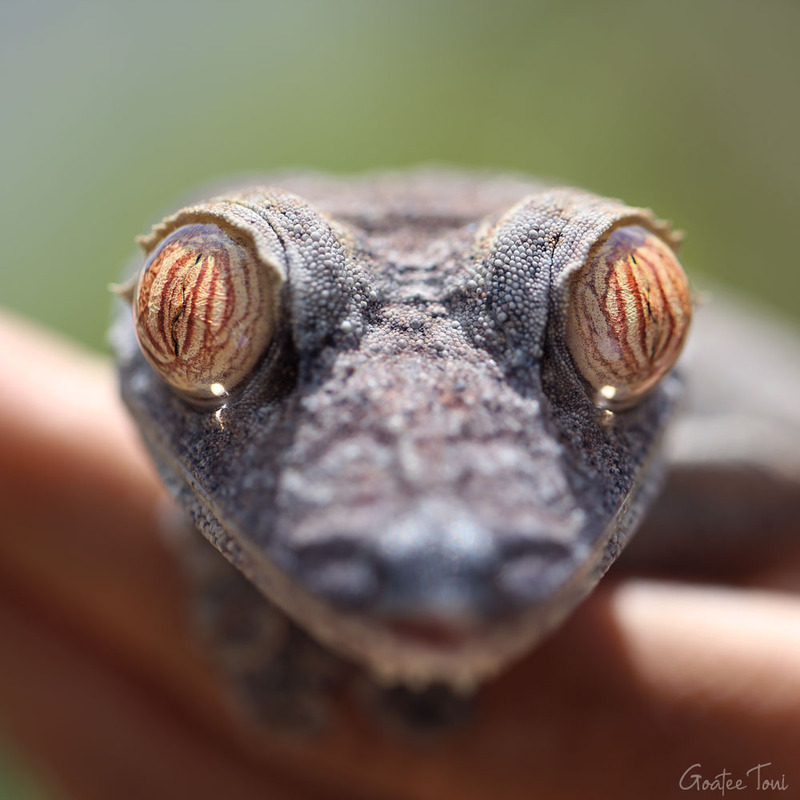 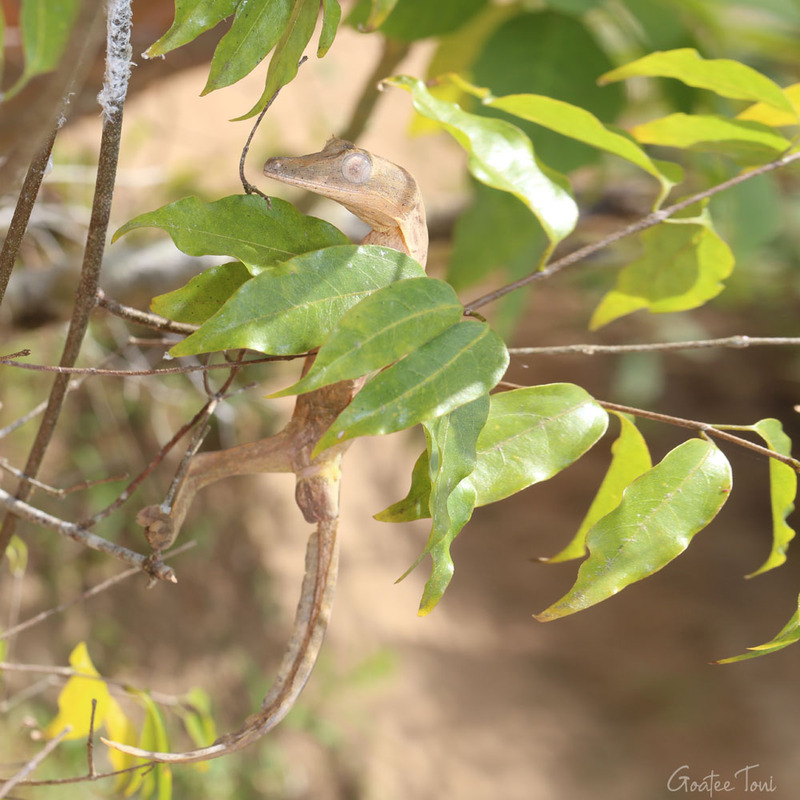 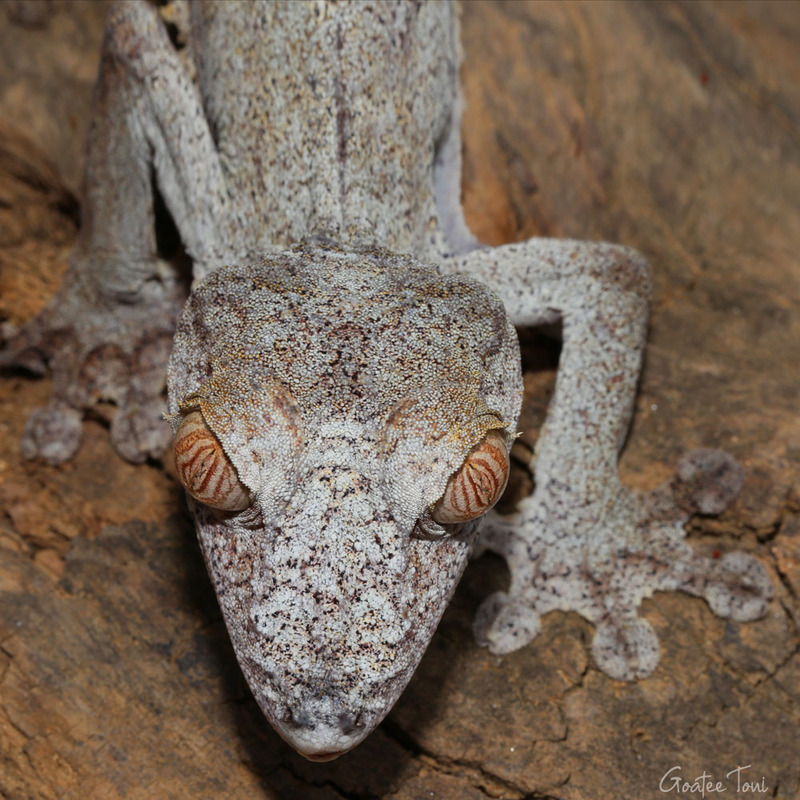 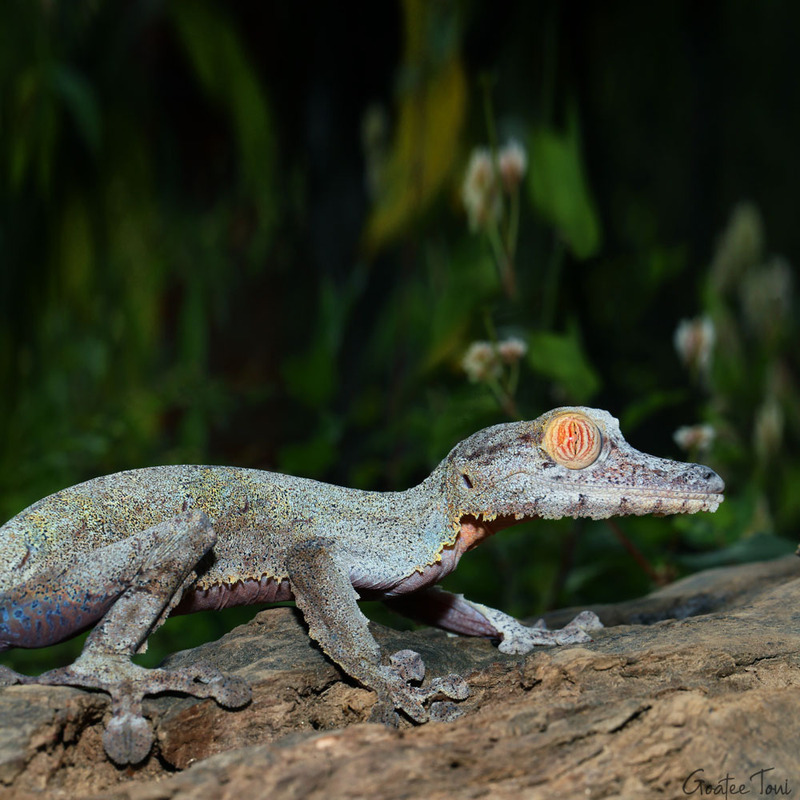 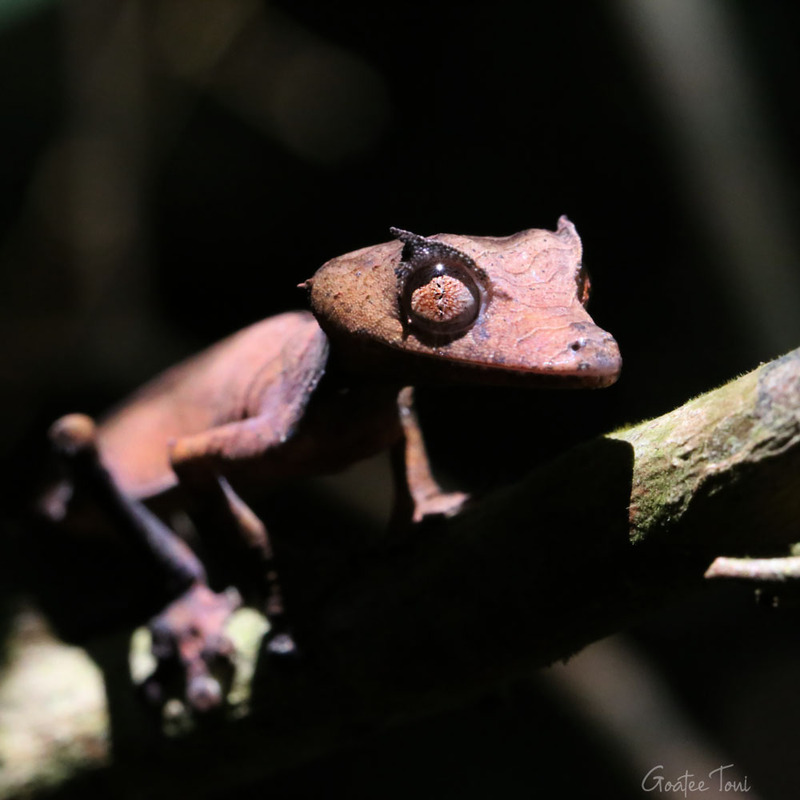 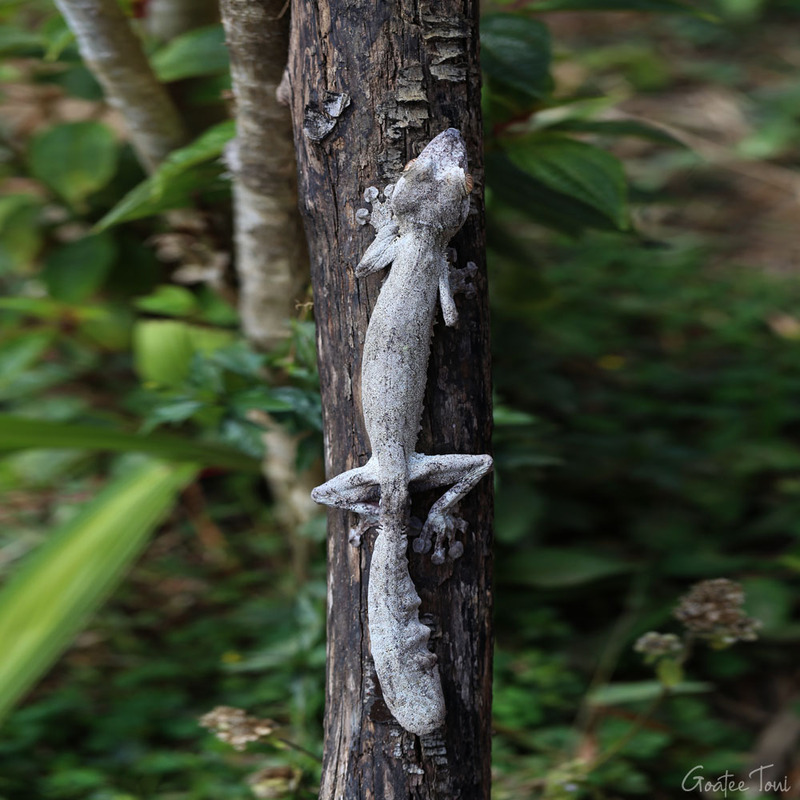 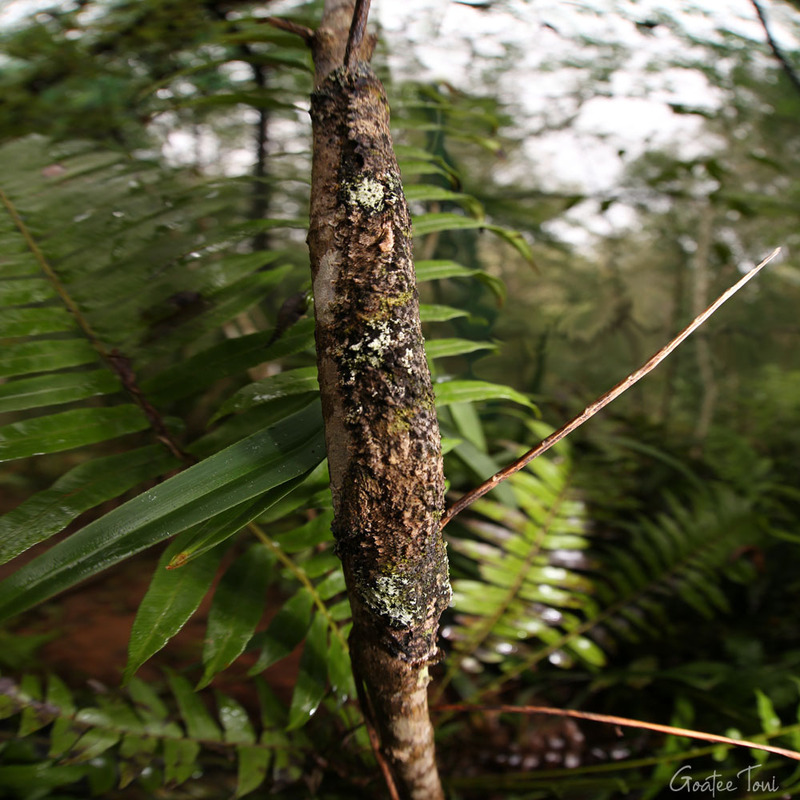 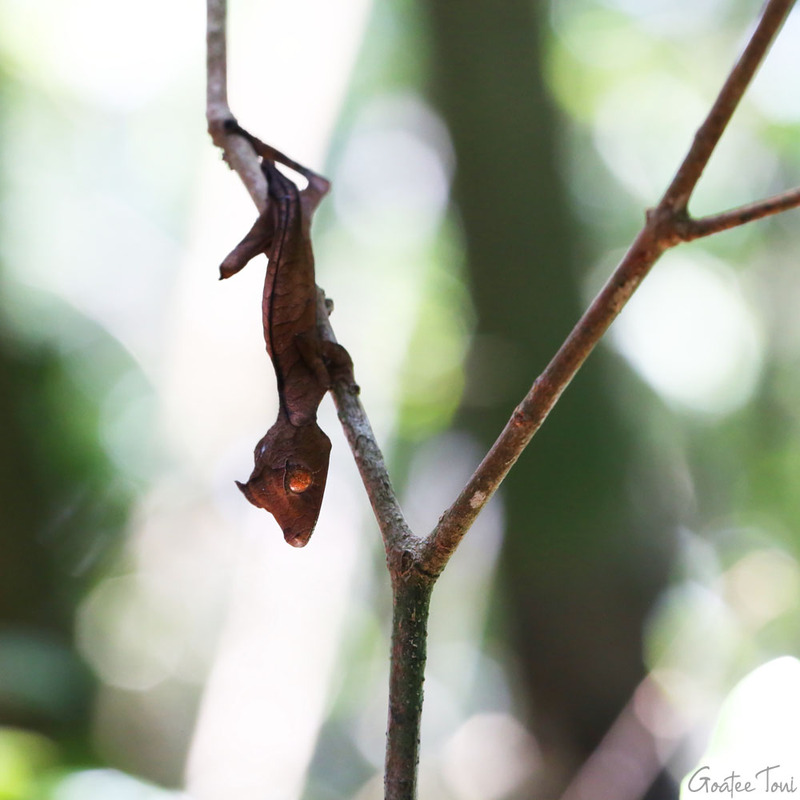 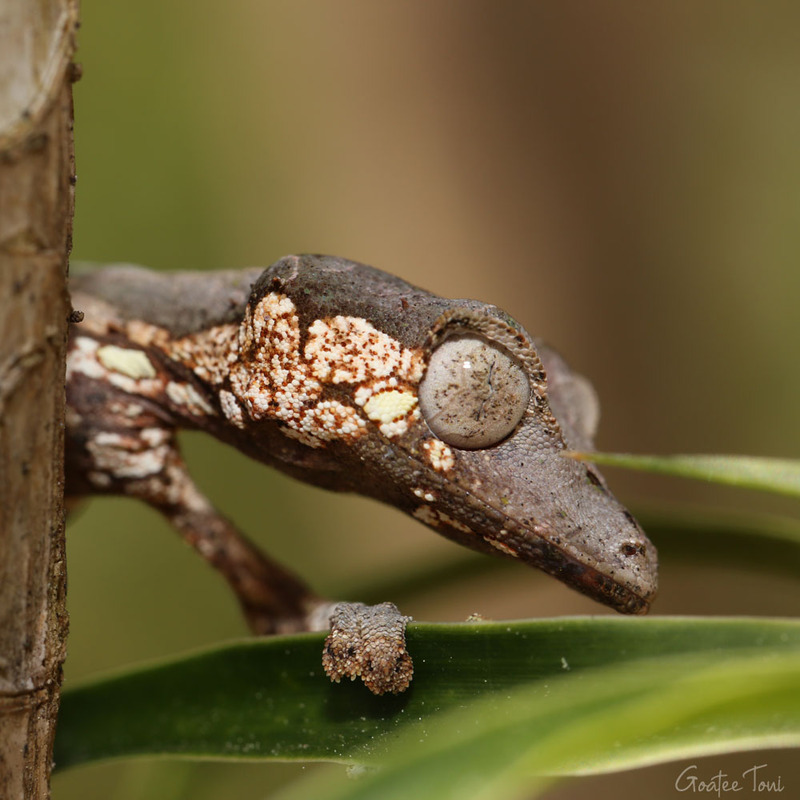 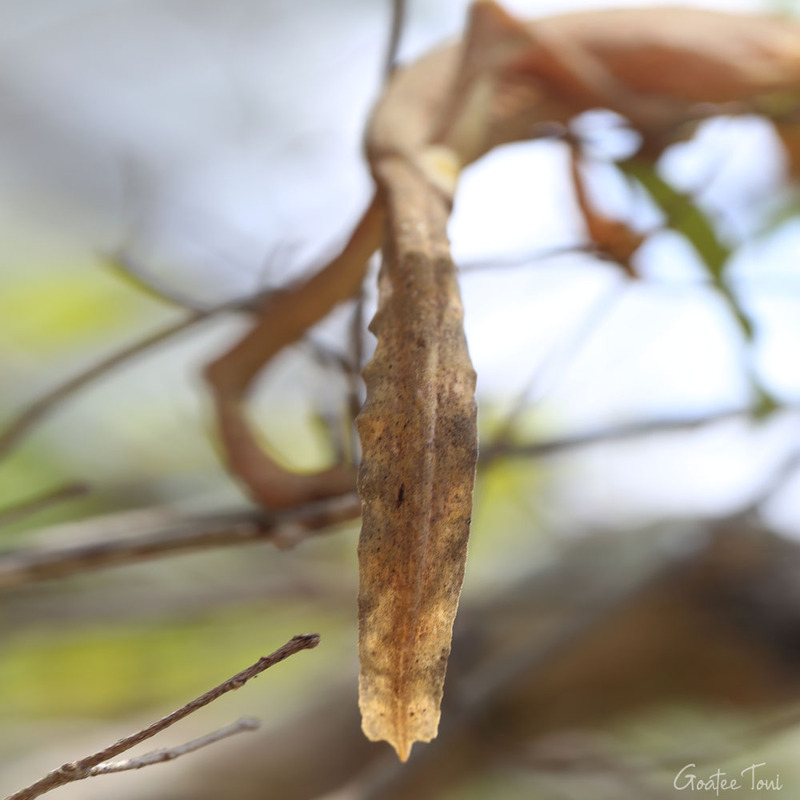 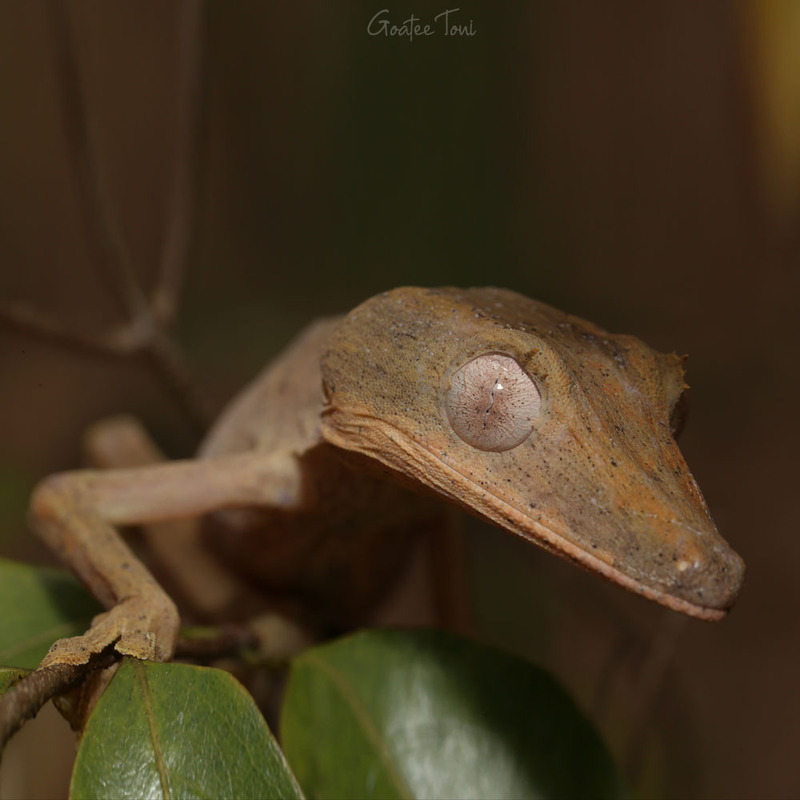 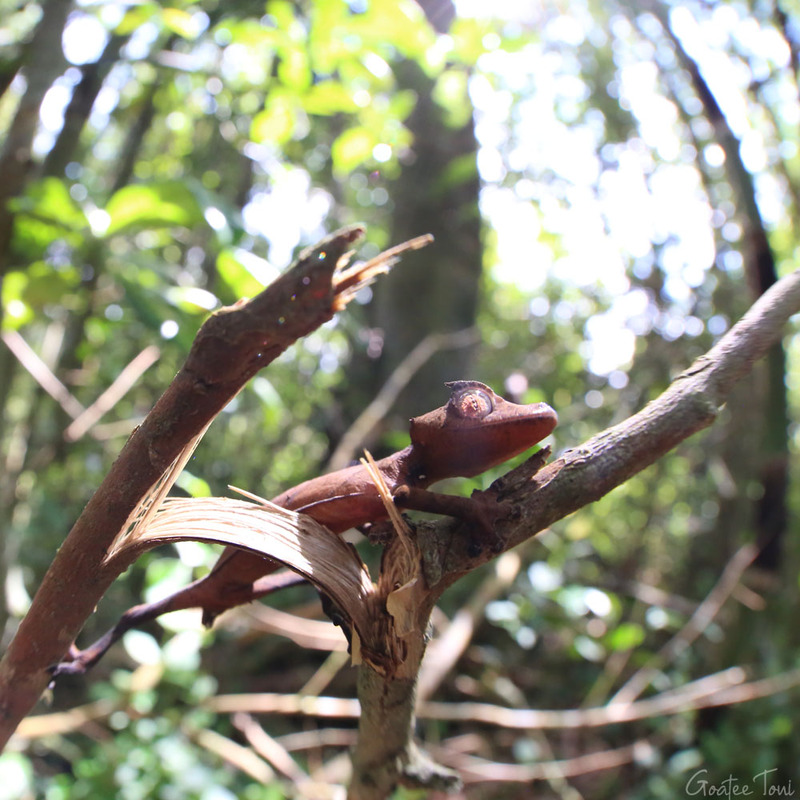 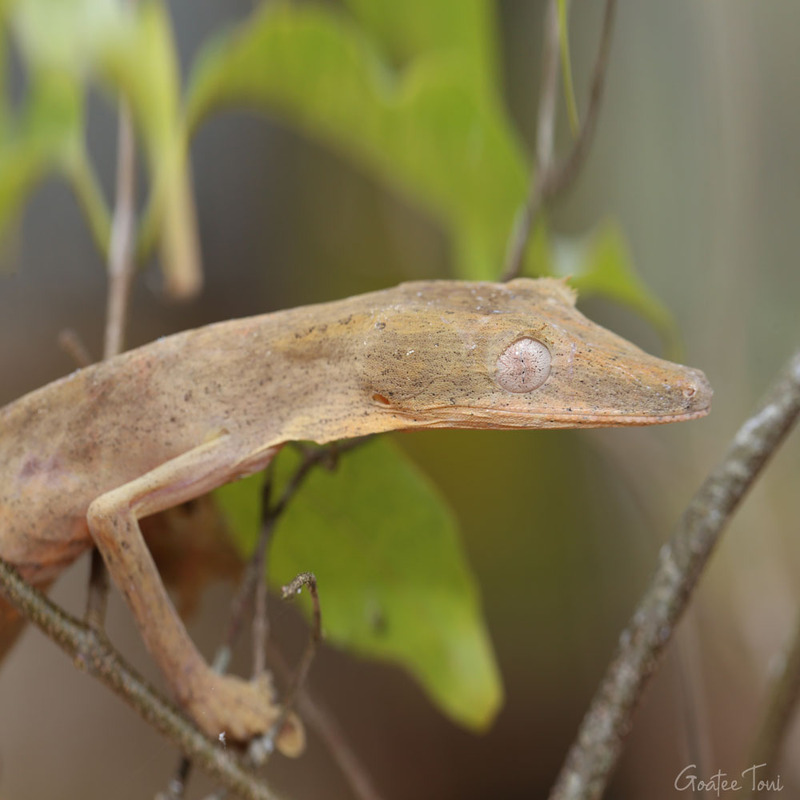 Uroplatus is a genus of geckos, commonly known as leaf-tail geckos, which are endemic to Madagascar. 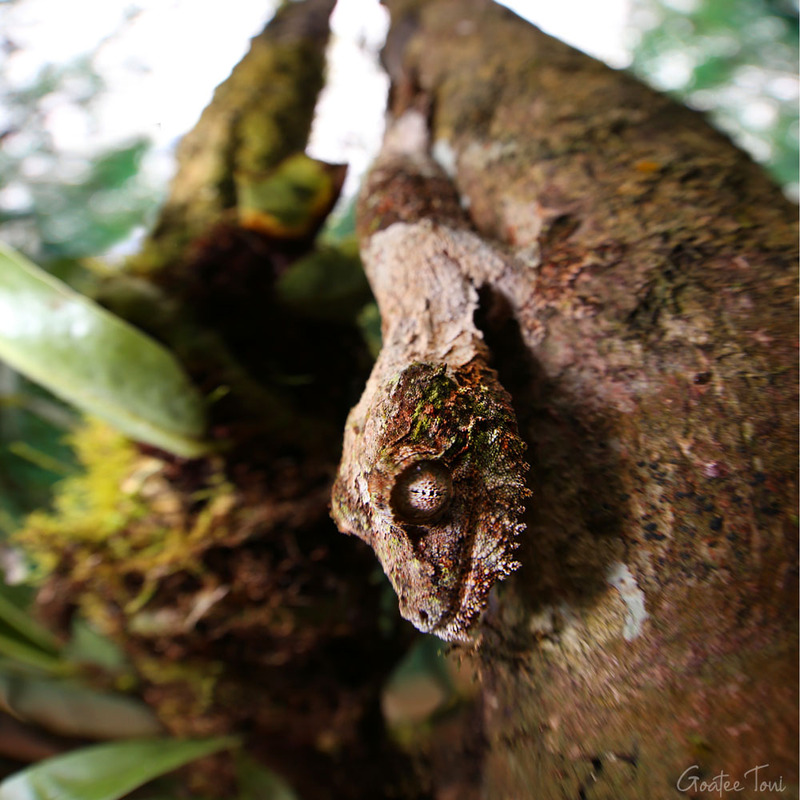 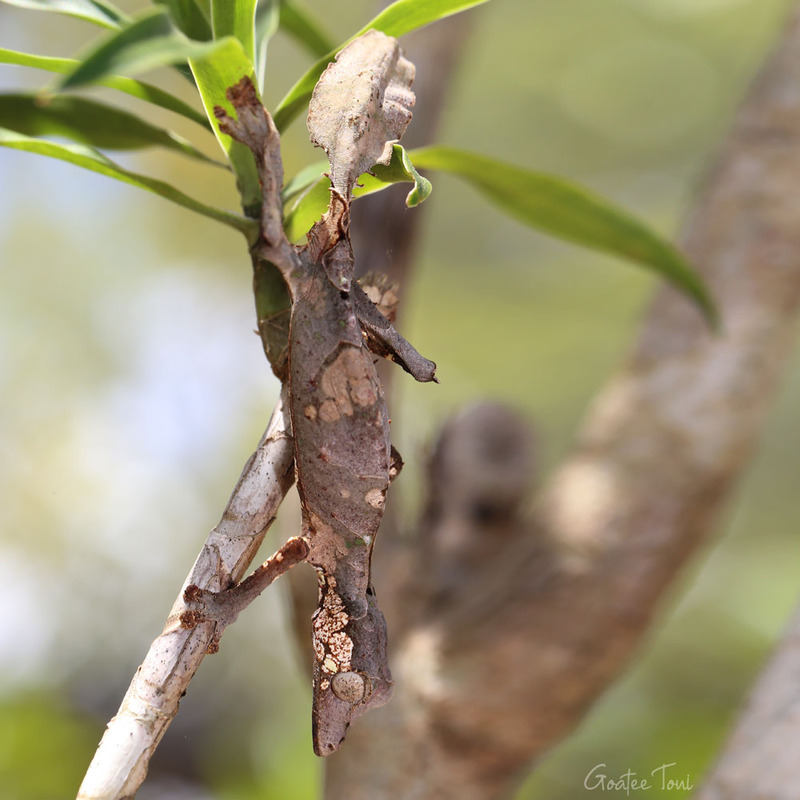 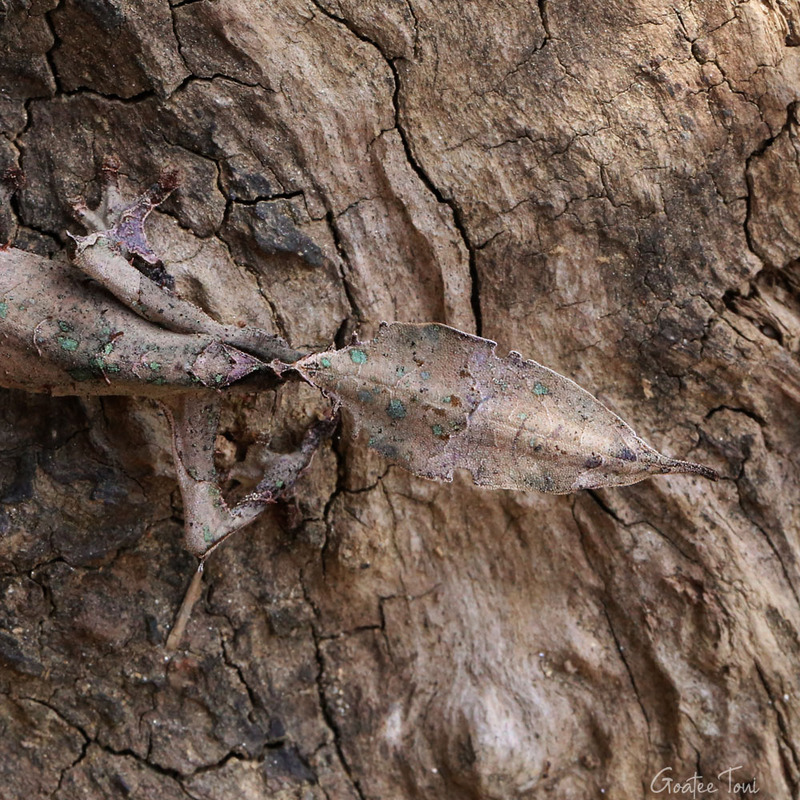 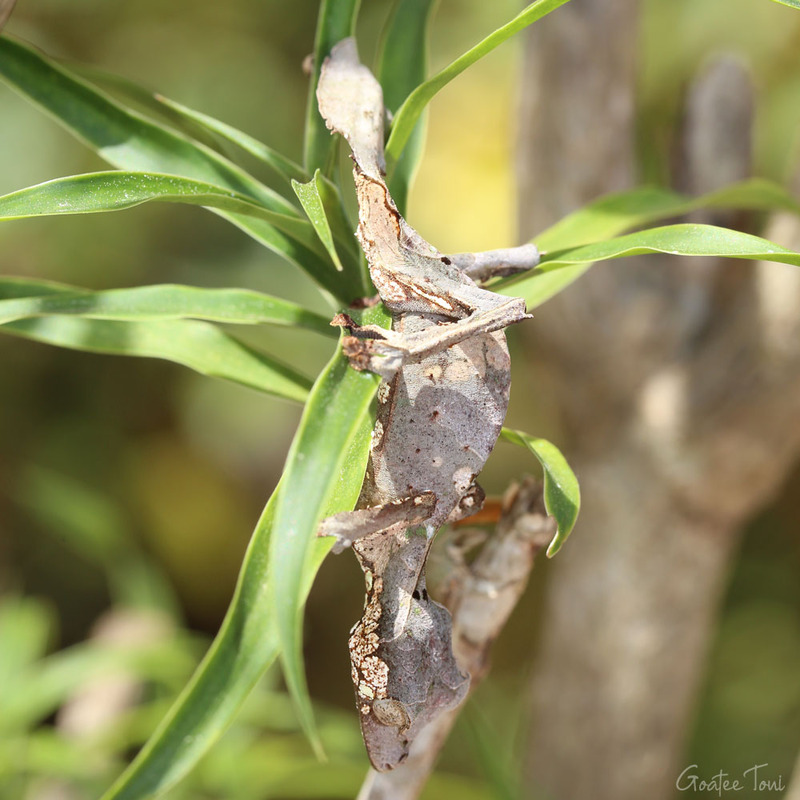 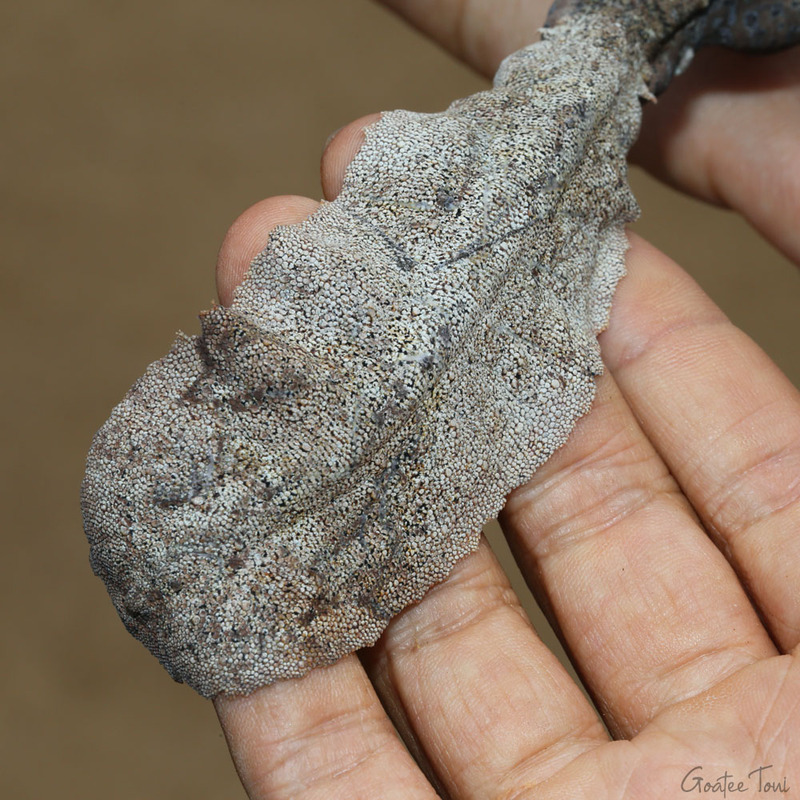 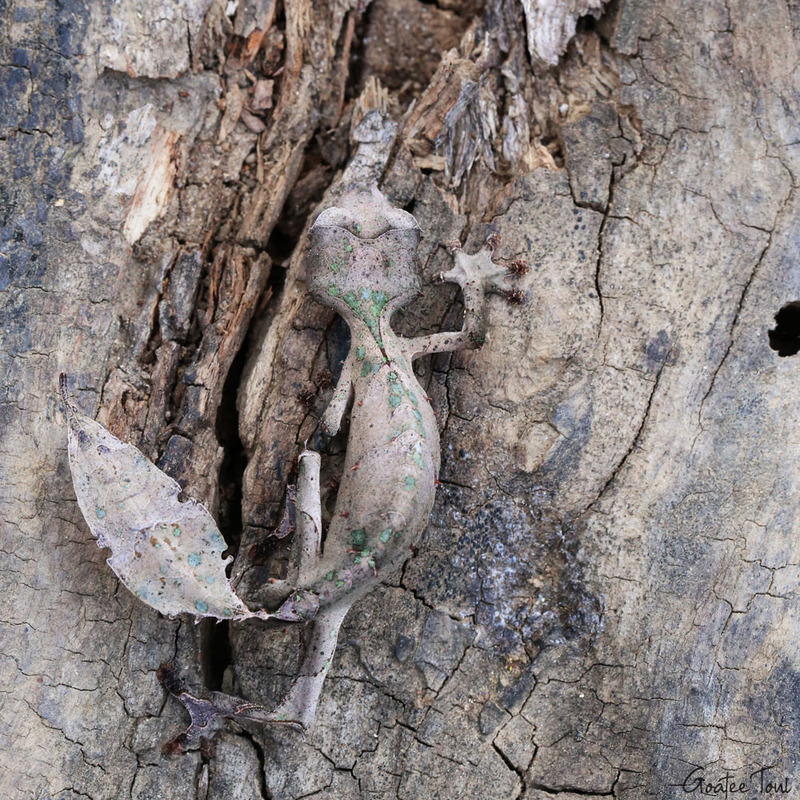 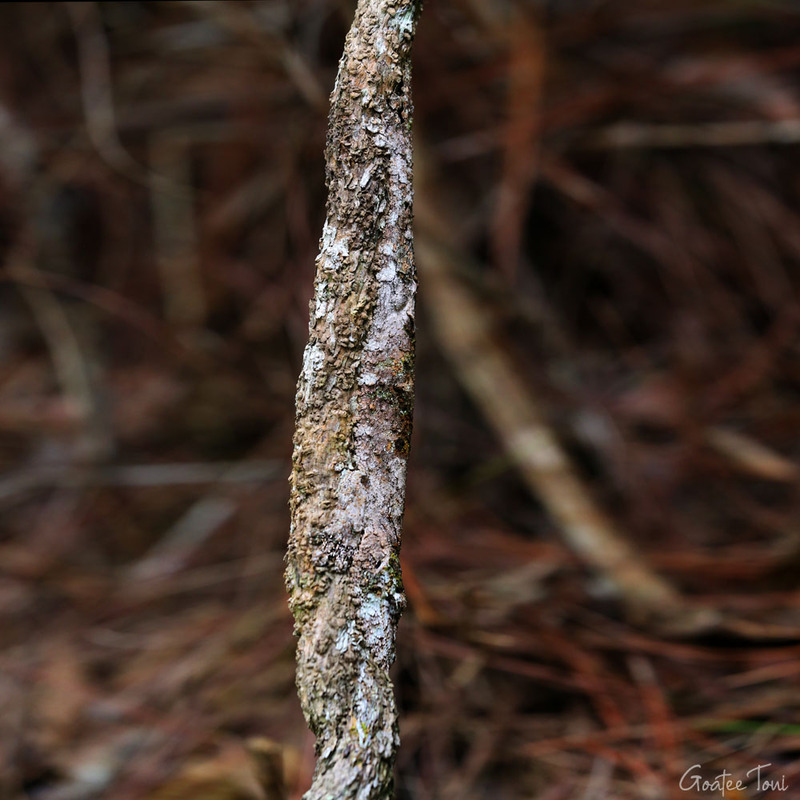 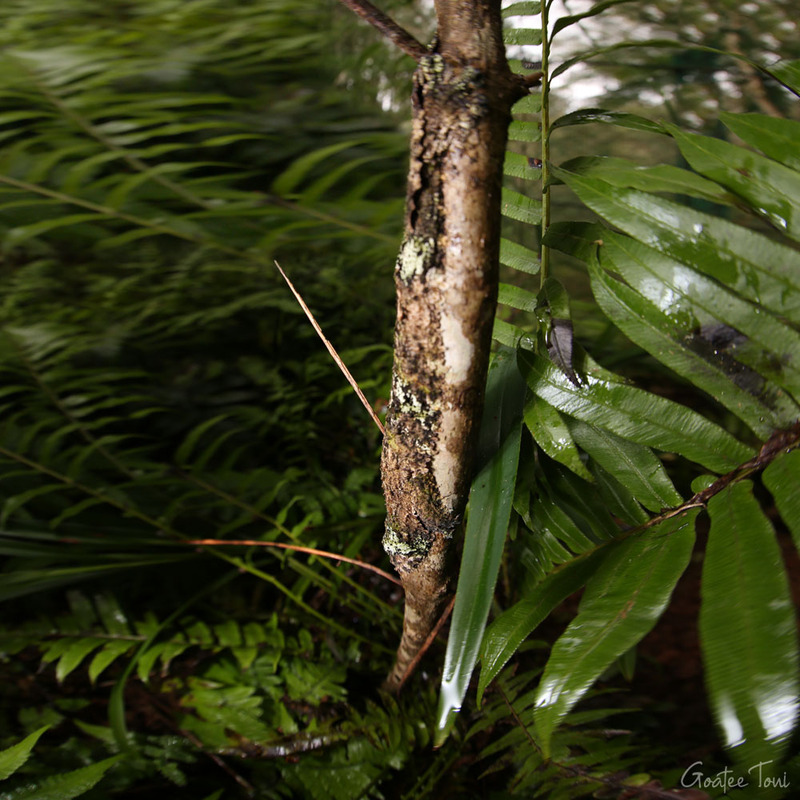 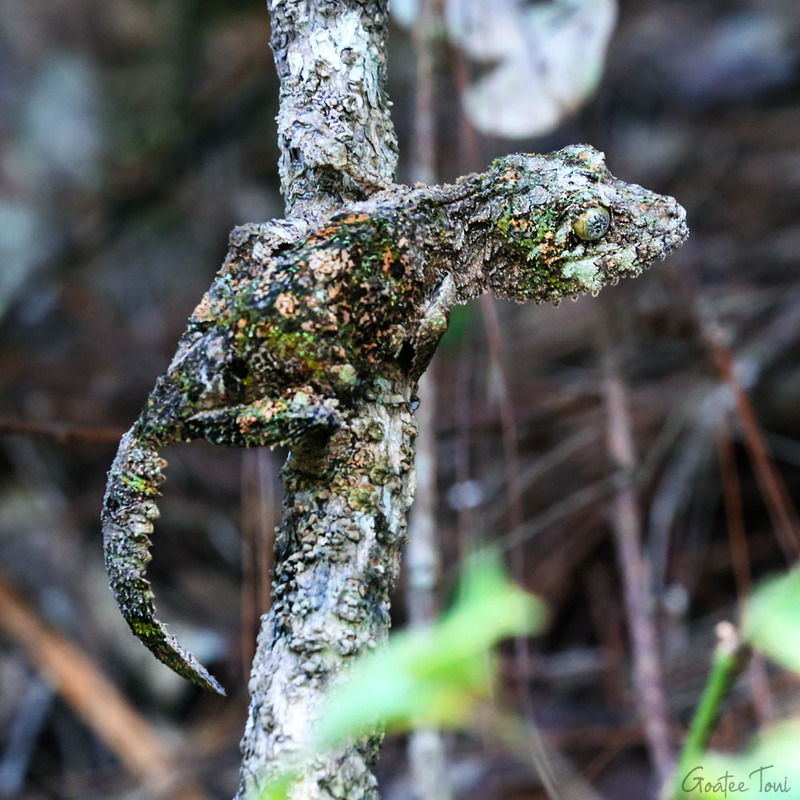 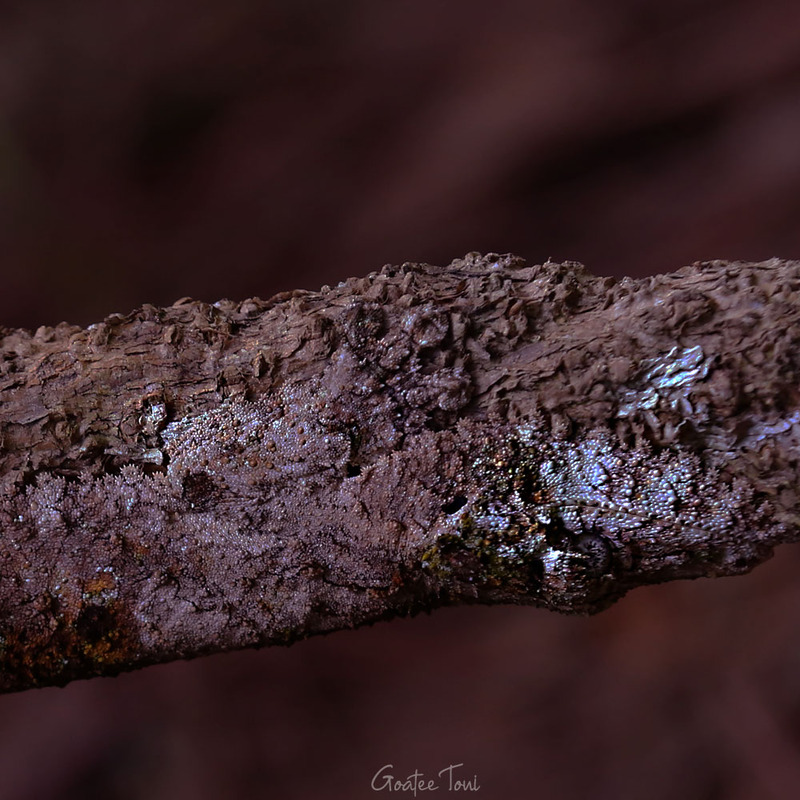 If you think chameleons are experts at camouflage I’d say the leaf-tailed geckos are the masters of camouflage. 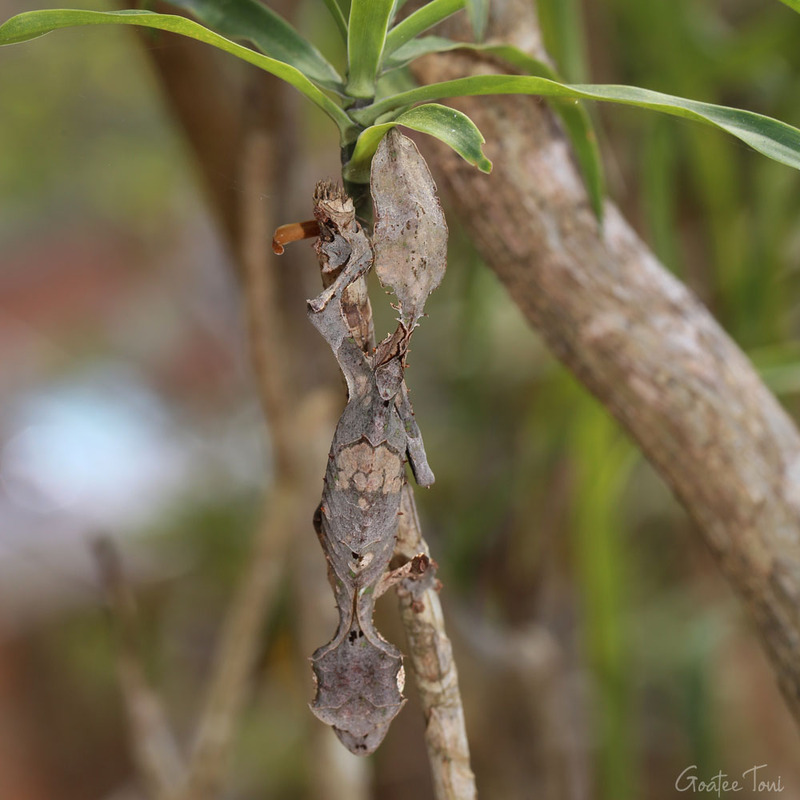 At some point, they could be at the same difficulty level to spot in the jungle as stick insects. 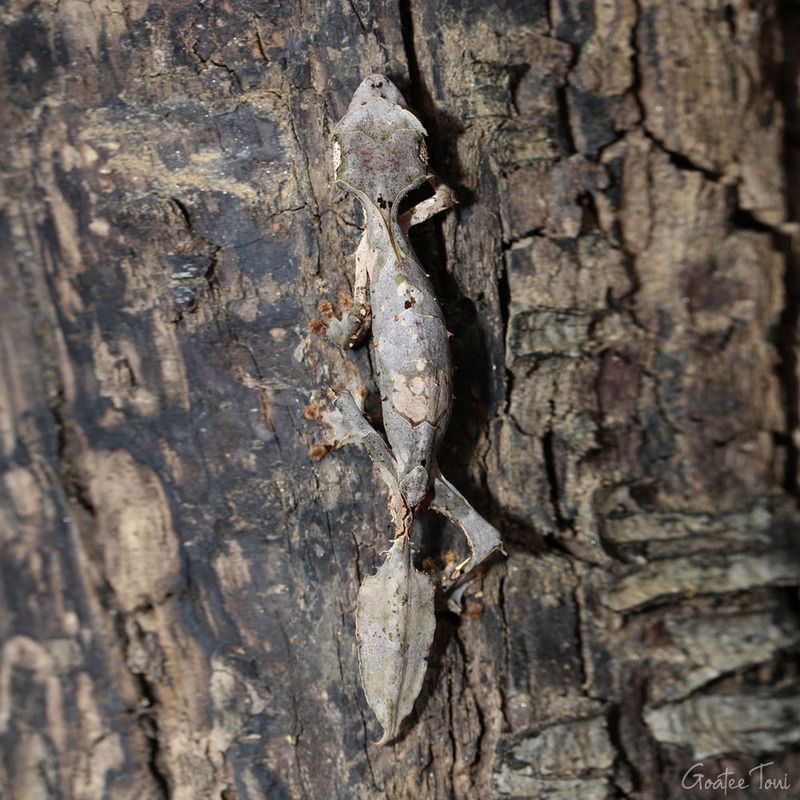 Not only does their tail resemble a leaf, most of their body parts are exactly like tree branch textures. 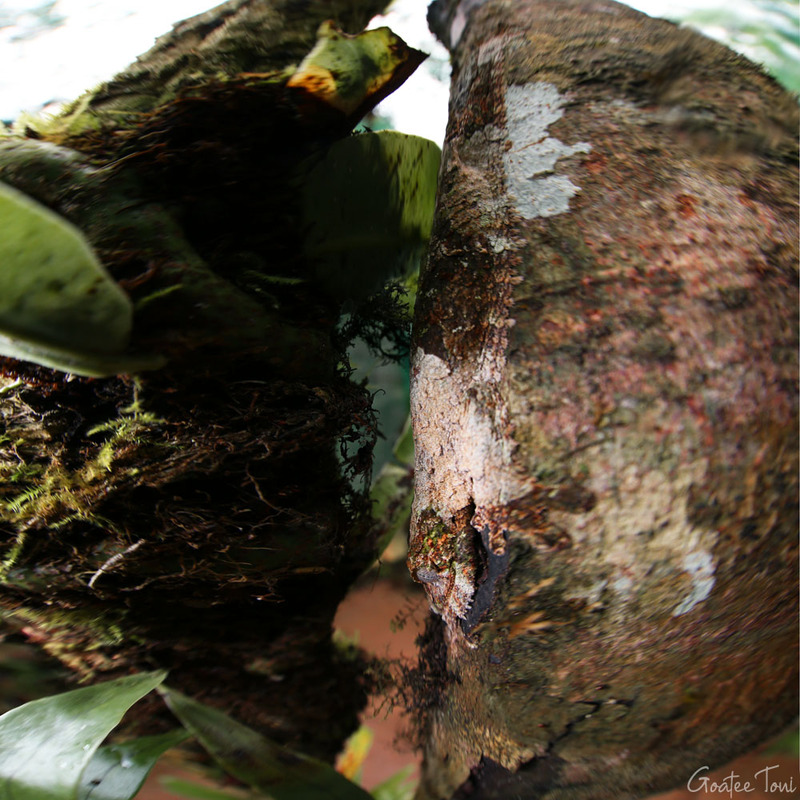 Locals describe them as “half plant, half animal”. 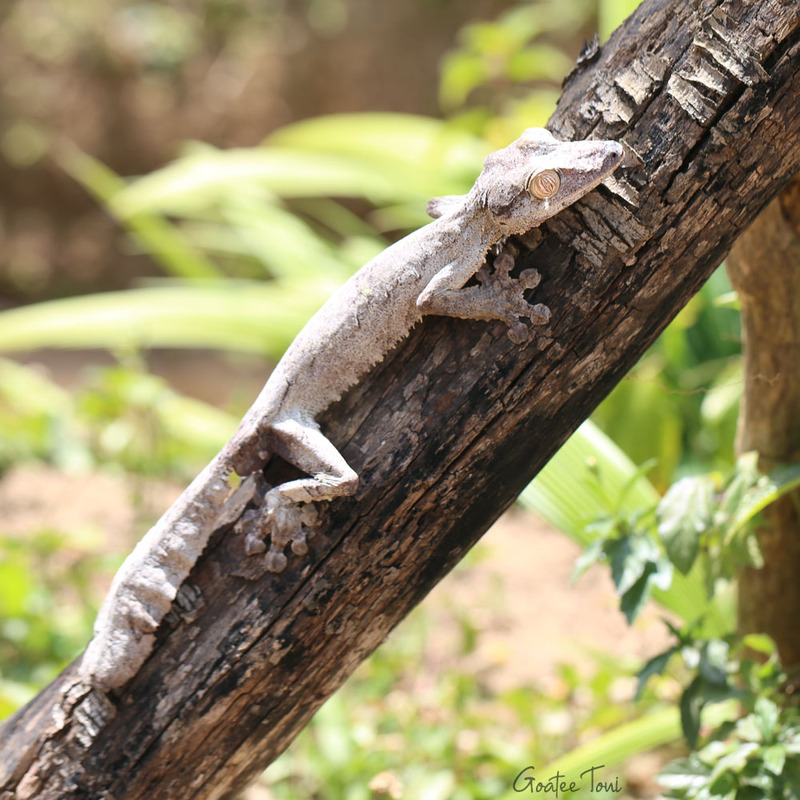 Luckily I have found a number of them during my trip to Madagascar.